There are three indisputable facts about mental health in California. First, everyone knows someone who suffers from brain illness, though it is rarely discussed. Second, brain health affects virtually every major budget and policy issue addressed by government: criminal justice, housing and homelessness, the plight of veterans, children and education, and more. Third, with rare exception, few governors, legislators, or other elected officials choose to prioritize or work substantially on brain health issues. What’s more, advocacy organizations have collectively struggled to develop and articulate a comprehensive legislative agenda to elevate mental health as a state priority. The Steinberg Institute was created to upend the status quo and dramatically raise the profile and increase the effectiveness of mental health policy-making in California. 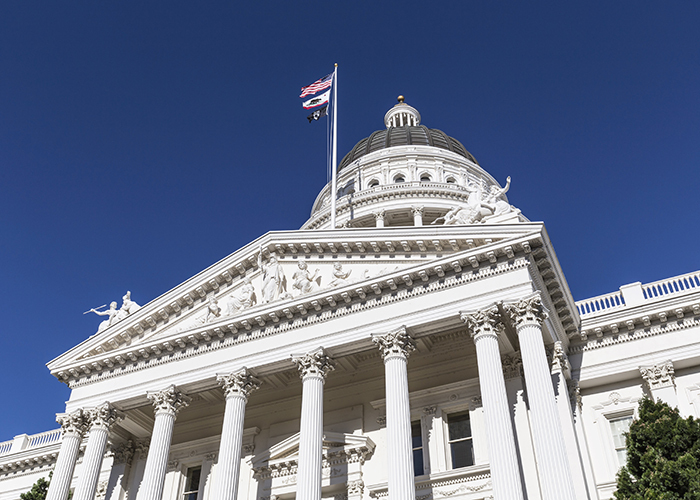 Founded by Sacramento Mayor and former state Senate President Pro Tem Darrell Steinberg, the institute is an independent nonprofit organization dedicated to advancing sound public policy and inspiring leadership on issues of brain health. Since its inception in January 2015, the institute has helped enact sweeping improvements in California mental health policy, including securing $2 billion to provide housing and care for homeless people living with brain illness (No Place Like Home); promoting prevention and early intervention programs and research so that young people receive the care they need before their condition becomes disabling; expanding suicide prevention programs at public schools, as well as funding for college mental health services; advocating for sentencing reform and law enforcement training with the aim of decriminalizing brain illness; and educating elected officials and business leaders so that they embrace quality mental health care as a top-tier priority. Our vision: a system of care in which brain illness is addressed with the same urgency and sweep as physical illness. To help heal the minds of millions of Californians, we first have to change the mindset in Sacramento. Please join us!